This is usually the time of year when discoloration on our skin starts to reveal where we may have slacked off on our sunscreen routine over the summer. While you may be able to recognize freckles or brown spots (and should get those checked out by your derm at your next annual head-to-toe skin exam), some women also get sort of mysterious, more nebulous patches called melasma. The skin condition manifests itself in the form of brown, tan, and blue-gray blotches on the face, usually on the cheekbones, upper lips, and jawlines, but can also appear on the forehead. It's most common in women over the age of 20. 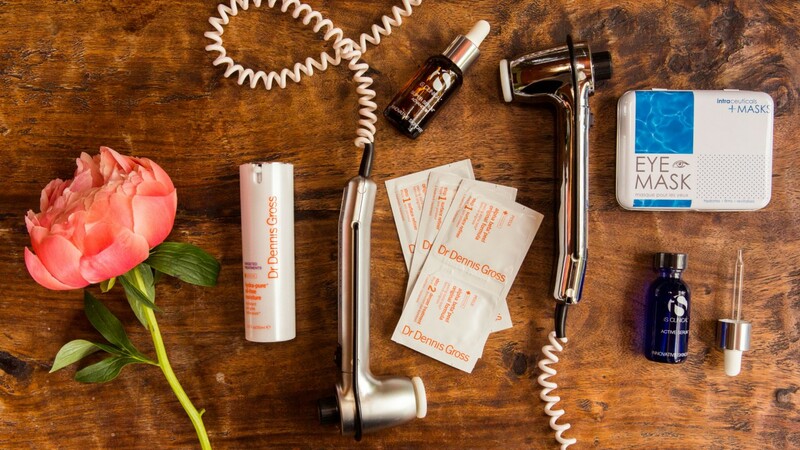 To help us get fully up to speed (and to quell the immediate panic attack that ensued post-discovery), we consulted with dermatologist Dr. Carlos Charles of Derma di Colore. Keep reading for his advice on prevention, treatments, and tips for keeping new patches at bay.